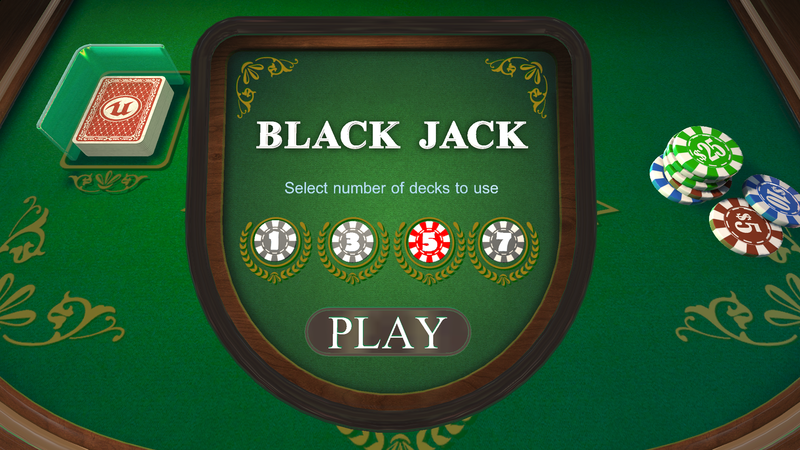 Built with Blueprints, this Blackjack card game is lightweight and optimized for mobile. You can use Blueprints to make just about any type of game. In this sample, we show the breadth and flexibility of Blueprints through the world's most popular casino game. 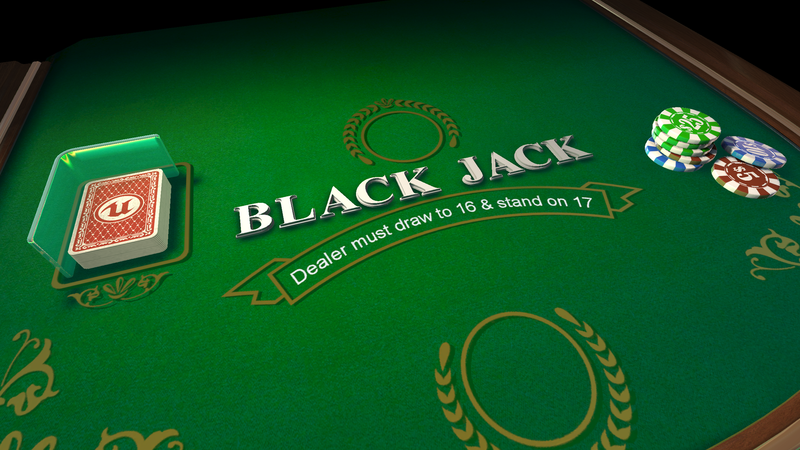 Blackjack anyone? 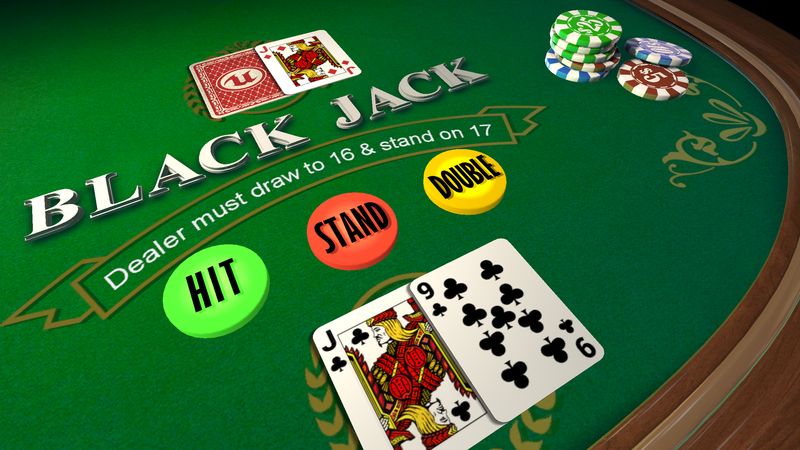 Try your odds against the dealer in a game of chance with our card game example.